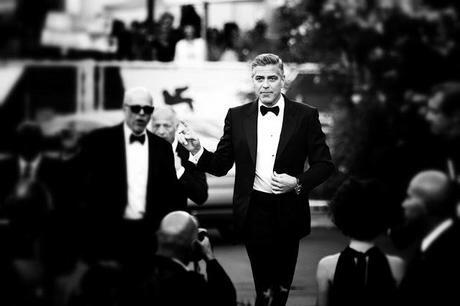 The Venice Film Festival brought out all the stars this year, but of course the two that made the biggest entrance were Sandra Bullock and George Clooney. There have been many rumors to the two being involved in a new relationship, and I have to say after seeing these photos, they look great together. Take a look. They look great right? They were at the festival promoting their new film, Gravity. Here's the trailer. Stay tuned for part II of The Venice Film Festival tomorrow!